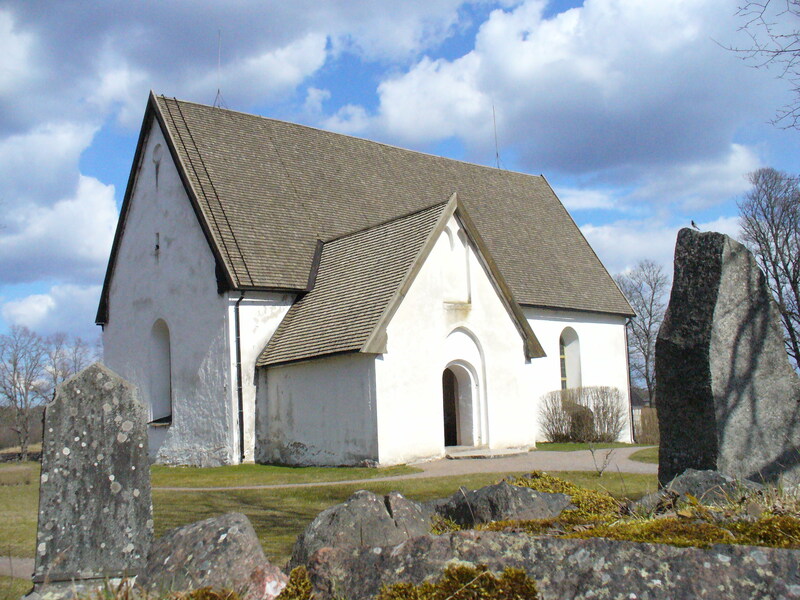 The current church was likely built sometime in the 1400’s and replace an older medieval structure. It was renovated in 1700s. There was also a medieval trail gap in the wall, though I’m not entirely certain what that means. In the church yard to the east, a small chapel was built in 1777.